Mumbai : Salman Khan gave his unconditional support to artists and talents without caring much about their country or religion. But, this seems to have offended MNS chief to the core. Maharashtra Navnirman Sena (MNS) leaders, including chief Raj Thackeray, are now raising demands to put a ban on all Salman Khan movies. This comes after Dabangg Khan issued a statement that "Art and terrorism should not be mixed." Raj Thackeray, in a press conference, claimed that putting a ban on Salman Khan movies will "teach him a good lesson". 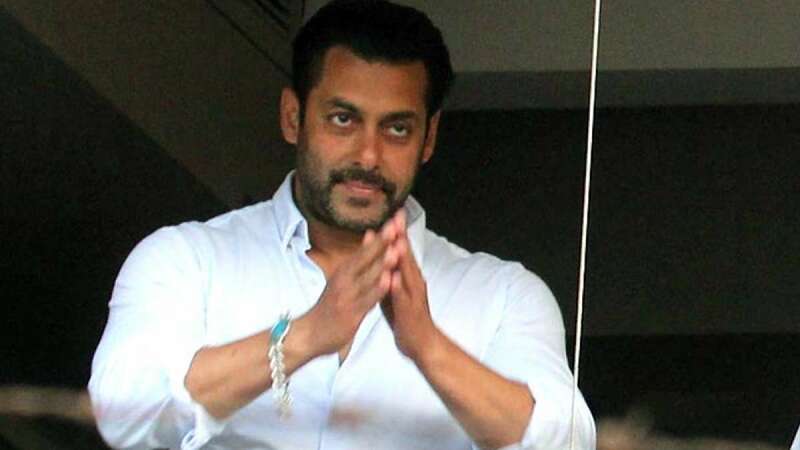 # Raj Thackeray threatens to ban Bollywood actor Salman Khan movies on the backdrop of his support to Pakistani artists. # "I think Salman should go to Pakistan and get a work permit there," Thackeray said in a press conference in Mumbai. # "Our jawans are dying on the border and all he is worried about is song and dance." # A report in Indian Express claimed that Thackeray also tagged artists from Pakistan as spies in India. # "They may not be terrorists but how do you know that they are not informers who are passing information from here to there,” he said. # Salman Khan had recently claimed that art and terrorism should not be mixed.